When doing some holiday shopping this weekend, we happened upon some more deals from Amazon. 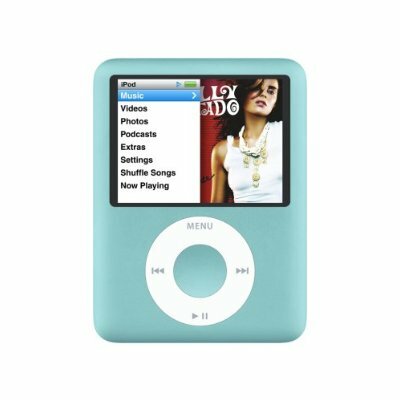 Amazon lists the 8GB iPod Nanos for $179. That is 10% off of MSP and the best price a retailer has ever listed. 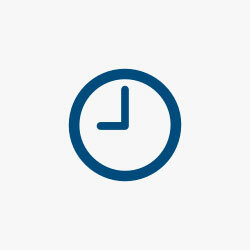 It is far below Corporate or Educational discounts which usually are closer to $190. Get them while the getting is good. Of note, All colors are availble at this price exept for the (Red) edition. The Elgato Eyetv Hybrid (NTSC) is $129, the lowest price we could find anywhere. As owners of other EyeTV products and users of CyTV Place shifting – which works much like Tivo, we are excited to be able to take our EyeTV experience on the road. Also on our holiday shopping list is a few monitors. 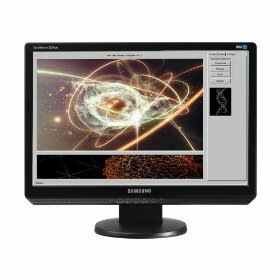 A great price on a high end Samsung SyncMaster Monitor 22" display with built in speakers at $249 – which is almost 40% off. 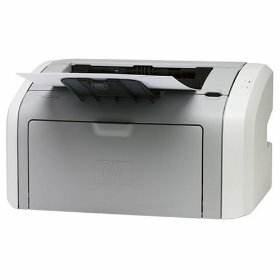 Also, the HP LaserJet 1020 Printer is $99. That is over $100 off of the normal price and about the best deal we could find on a Laser Printer. 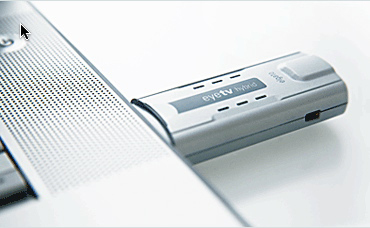 If you are a big Skyper like us, check out the Philips VOIP8411B/37 Dect/VoIP Phone System. It allows you to do your Skyping without a computer. $99 is the lowest price anywhere.